Available 24/7 - Ask About Our Financing! 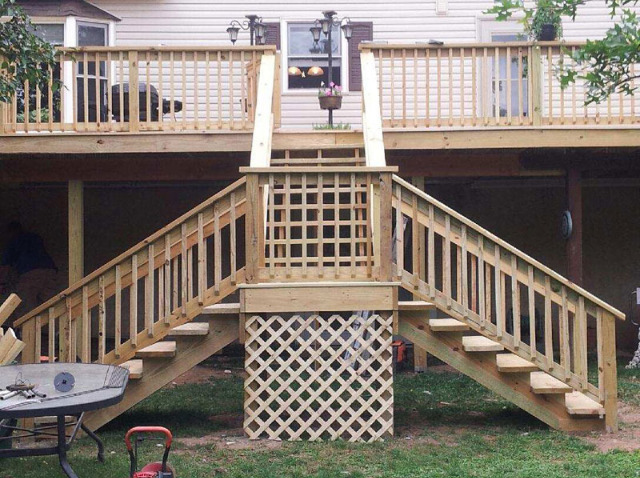 Phase 4 Contracting offers a comprehensive range of services. We are dedicated to the highest level of customer service, maintaining the value of our clients. 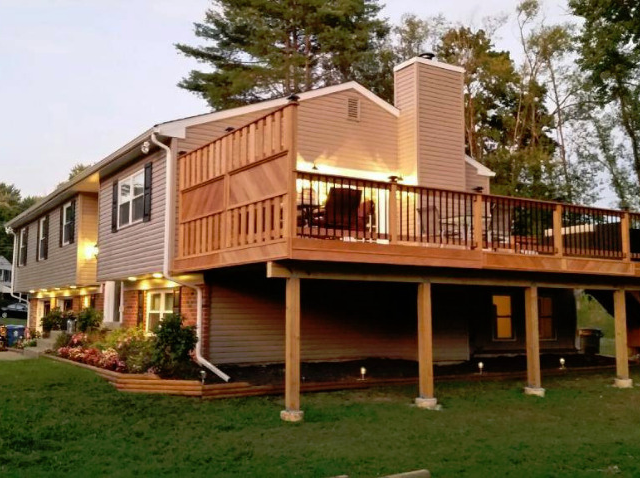 If you're looking to add value and beauty to your home with an elegant outdoor living area, you've come to the right place. 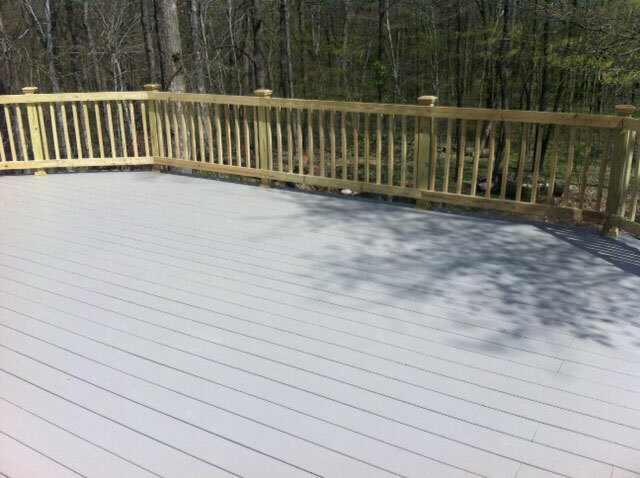 in our Deck Projects because we understand how beautiful your home is, and the value a beautiful deck brings.